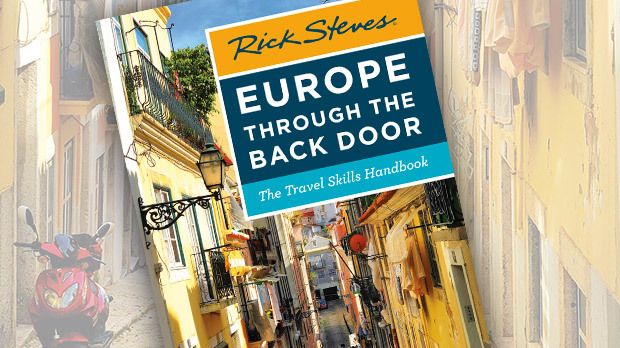 I love Europe, but my responsibility as a travel writer is not to just rave about everything, but to help overwhelmed travelers sort through the superlatives and smartly allocate their limited vacation time. So here — in no particular order — are my top 10 tourist traps. Torture Museums (Europe): All over the region, juvenile torture exhibits are cleverly marketed. They make lots of money by appealing to the lowest desires of dumbed-down travelers. Nearly every major city has one, and few have any real artifacts. I think there must be a gory-gear catalog somewhere allowing people to equip a torture museum. 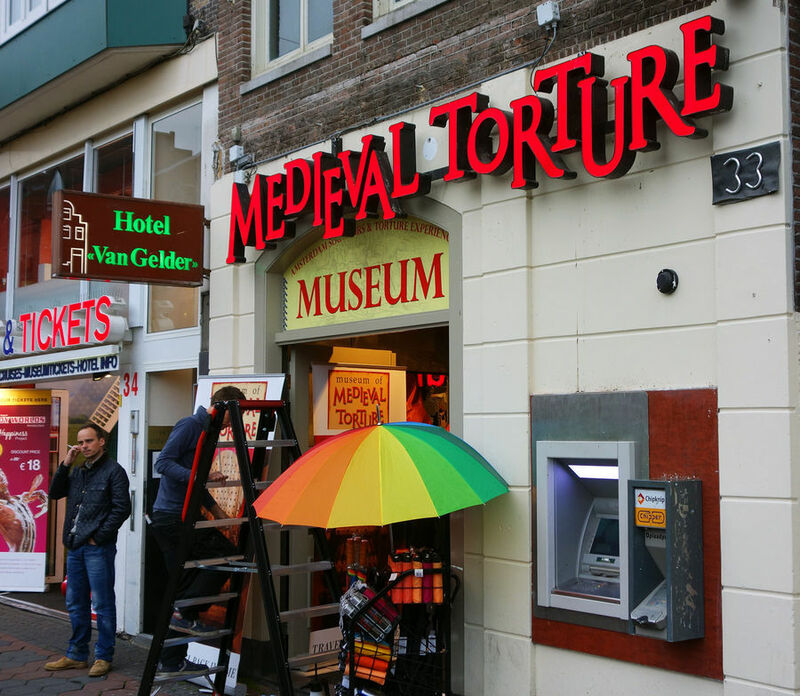 The catalog must promise that there will be an endless stream of bored tourists willing to pay $15 to gawk at creative ways people have been maimed and mutilated through the ages. Costa del Sol (Spain): To northern Europeans, the sun is a drug, and this is their needle. 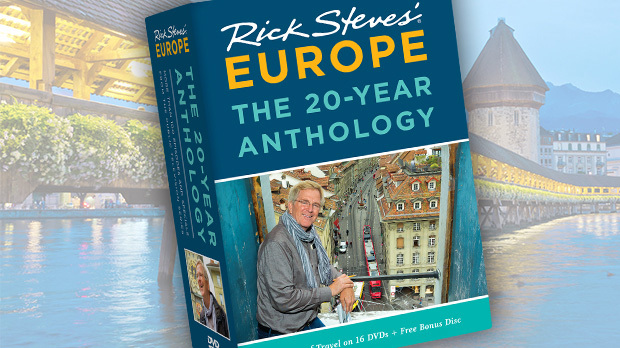 Anything resembling a quaint fishing village has been bikini-strangled and Nivea-creamed. Oblivious to the concrete, pollution, ridiculous prices, and traffic jams, tourists — looking for a change in weather but not a change in culture — lie on the beach like game hens on skewers — cooking, rolling, and sweating under the sun. 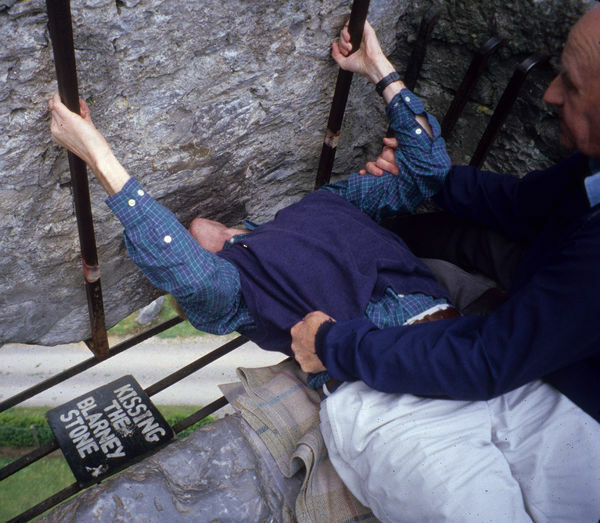 Blarney Stone (Ireland): Busloads line up to kiss a stone on the top of a castle rampart and get “the gift of gab.” The best thing about this lame sight is watching a cranky man lower lemming-like tourists over the edge, belly up and head back, to kiss the stone while an automated camera snaps a photo — which will be available for purchase back at the parking lot. After a day of tour groups mindlessly climbing up here to perform this ritual, the stone is slathered with spit and lipstick. Mamertine Prison (Italy): This 2,500-year-old cistern-like prison in Rome is where, according to Christian tradition, pagan authorities imprisoned Saints Peter and Paul. Any artifacts have been removed and today it’s run by a tour-bus company charging $8 for a cheesy “multimedia” walk-through. Killarney (Ireland): This is a place where most tourists wear nametags — a traffic jam of tour buses. If you have the misfortune to spend the night in Killarney, you’ll understand what I mean. The town is a sprawling line of green Holiday Inns and outlet malls littered with pushy shoppers looking for plastic shamrocks. Volendam (The Netherlands): Mix Killarney with Coney Island and drizzle with herring juice — and you get the Dutch village of Volendam. Its highlight is the cigar-band room at the local museum, where an artist glued 11 million cigar bands to big boards to create giant images — from Dutch windmills to Venice to a sour-looking Statue of Liberty. Tangier’s Tourist Restaurants (Morocco): Tangier has a couple of extremely touristy restaurants where the “Africa-in-a-day” side trippers from Spain’s Costa del Sol all seem to eat. When you consider how many wonderful options are just down the street, it’s a shame that for most of these visitors, the one meal in their life that they have in Africa is here — with clichés and belly-dancers jangling all around them and only other tourists to talk to. Titisee (Germany): This famous lake in the Black Forest, with a giggle-inducing name, is improbably popular among Germans. One glance and you’ll be wondering why they even bothered to develop this dull spot into a tourist attraction — it’s a toss-up as to which is bigger: the lake or its parking lot. Phony Attractions (Europe): Lately I’ve noticed more commercial ventures that advertise aggressively and are on sale all over town with various discounts and promotions. One example is Time Travel Vienna, which promises “history, fun, and action.” In reality, it’s about $25 and 45 minutes wasted in a tacky succession of amusement-park history vignettes — much of it only in German. Two more are the London Dungeon — gimmicky, overpriced, and a terrible value…despite the long line at the door — and Rome’s Time Elevator — a cheesy multiscreen experience aimed at the attention span of a 12-year-old.